When it comes to boosting your testosterone levels or packing on muscle mass you need to weaponize your arsenal from every angle. Produced n the Leydig cells of the testes, T is a androgen which means it is responsible for regulating a number of masculine traits and characteristics. It is regulated by a part of the brain called the hypothalamus. Together with the testes it forms a loop called the hypothalamic-pituitary-gonodal (HPG) axis . The specialized bundle of small nuclei in the hypothalamus sends a hormone called gonadotropin-releasing hormone (GnRH) to its next door neighbour – the pituitary gland. 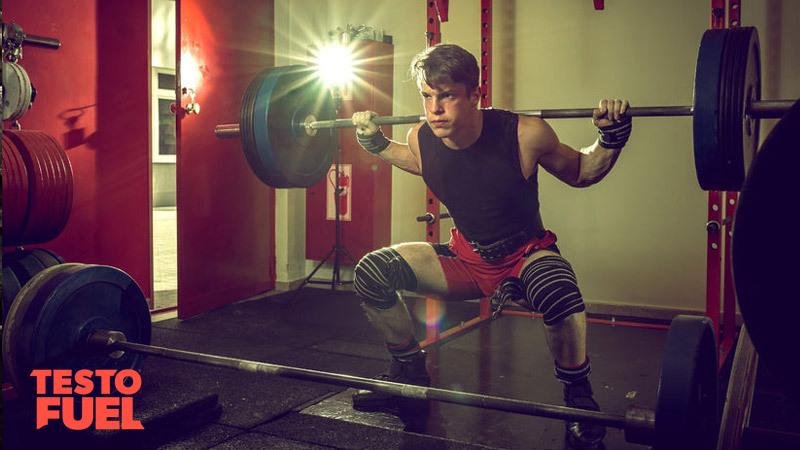 These are characterized by multi-joint, multi-muscle lifts such as squats, deadlifts, presses and pulls. The more muscles are activated during the exercise, the better. They let you lift far heavier than single-joint exercises purely because you can activate more muscle. 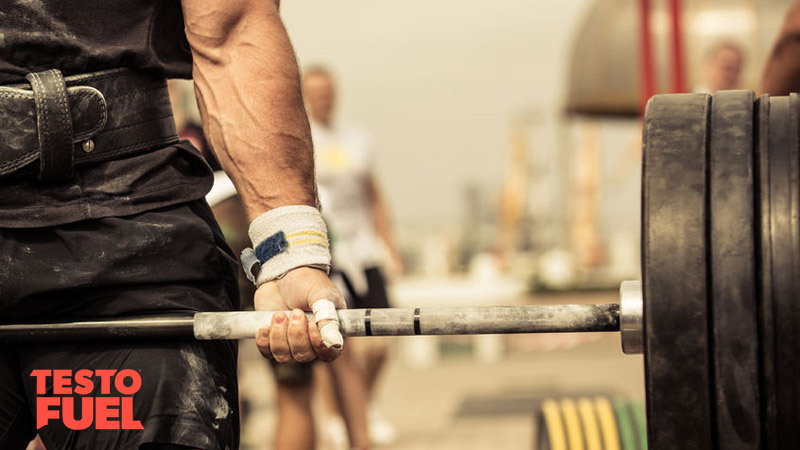 World renowned expert William J Kraemer  also found that compound exercises were more effective than isolation exercises for boosting testosterone too. In his study, a group of 20 elite weightlifters were given wither a heavy weightlifting program consisting of compound exercises or the less effective a lower intensity workout. 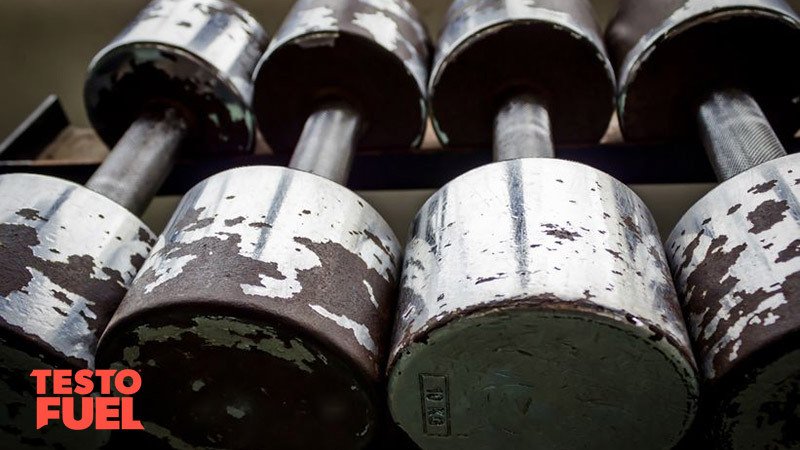 So ditch the bicep curls and start to lift some heavy stuff! Replacing your flyes with bench presses, leg press with squats and triceps kickbacks with dips will make all the difference. There’s no need to work on isolation exercises to optimize your anabolic hormones. Focus on lifts that maximize muscle groups. Rows, deadlifts, overhead presses, squats, pull ups and bench presses are the way forward. If there’s one thing that research tell us, it’s that loading up the bar and lifting heavy optimizes testosterone levels. For more training programs check out Boss Workouts the number one workout website. 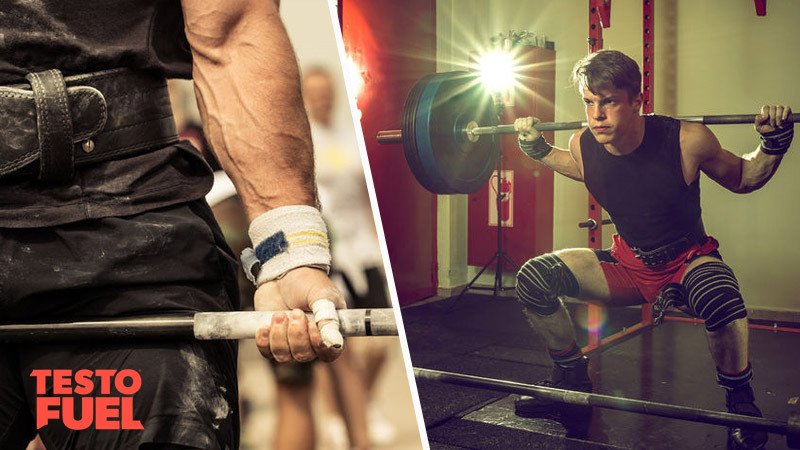 How fast can you increase testosterone?